Customers. Do you depend on just a few customers for the majority of your sales? What will happen to your business if your largest customer requests a major price reduction, starts buying from your competitor, or is bought out? Even if your company sells to many customers, you aren't adequately diversified if most of them are in the same industry. This is known as concentration risk. Reduce it by targeting customers in different industries. Vendors. How many suppliers do you rely on for the smooth operation of your business? 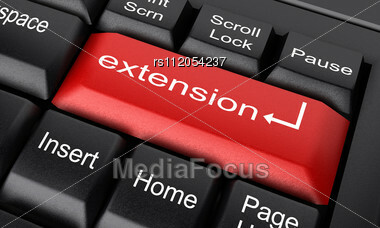 Do you have a backup option if a key vendor raises prices, can't provide enough product, or goes out of business? Employees. Do you count on the skills and reliability of one key second-in-command person? What would happen if that individual suffered a family emergency and had to leave unexpectedly? Sharing information and allocating responsibilities among employees can keep the work flowing. When your business is new, diversification may be difficult. But putting a plan in place to reduce your vulnerability to manageable risks is essential for your long-term success. Contact us for tips and suggestions. Financial literacy is a vital skill in today's world. Will your children be able to handle their finances when they became adults? Here are tips to help ensure the answer is yes. Shave spending. Take the weekly allowance to the next level by helping your child develop a budget. Review the results to reinforce good habits. Stress savings. Even young children can grasp the power of compound interest. A simple example is asking your child to put a dollar in a piggy bank. Offer to pay five percent interest if the money is still there in a week or a month. Make the same offer at the end of the first time period, and pay "interest on the interest" as well. Introduce investments. Create a portfolio, either real or paper, consisting of shares of one or more stocks or mutual funds. Make a game of charting the investment's progress on a regular basis. Cover credit. Take on the role of lender and let your child request an advance on a weekly allowance. Charge interest. Talk taxes. Use word search or crossword puzzles to teach tax terminology. Consider creating a "Family Economy" game using examples from your own budget. Lessons in financial responsibility can benefit your children now and in the future. Get them started on the right path. Tax strategy. A month after you file your tax return, make an appointment with your tax advisor. Go over your return together and identify opportunities for tax savings. Question everything, starting with whether you're using the right form of business entity. 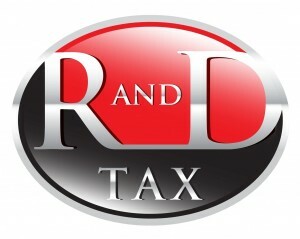 Ask about recent changes in the tax code and how they might benefit your business. Make your advisor a partner in your business strategy. Contact us for more suggestions. 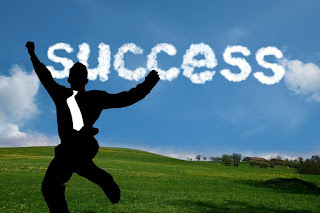 We can assist you in securing your business's long-term success. Real estate taxes. Deductions include taxes you pay on your home or other real property you own (including property owned in a foreign country). Remember to check closing statements when you buy or sell property. You can claim the portion of current real estate taxes you're responsible for. However, if you agree to pay delinquent taxes the seller owed at the time of closing, that expense is considered part of your basis in the property. 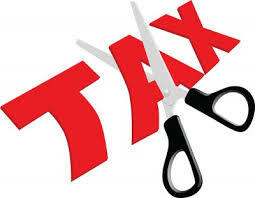 Some taxes, such as self-employment taxes, are deductible elsewhere on your return. Other taxes are not deductible at all. Examples include marriage licenses, gift taxes, and Medicare taxes (including the 3.8% net investment income tax). Feel free to contact us if you have questions about the deductibility of a tax you paid during the year, or if you received a refund of a tax you deducted in a prior year. We're here to help. 1. Are you searching for one more tax deduction? It's not too late to contribute to your IRA and claim a deduction for 2015. 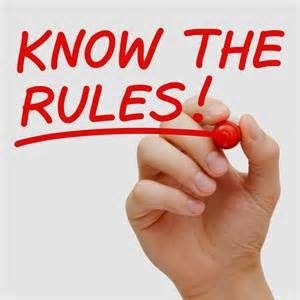 Under current tax rules, you can establish and contribute to your IRA up until April 18, 2016 (April 19 if you live in Maine or Massachusetts). If the IRA is the traditional, tax-deductible kind, you can deduct that contribution on your 2015 federal income tax return. If you're under age 50, the maximum contribution is $5,500. If you were 50 or older by December 31, 2015, you can contribute up to $6,500. 3. 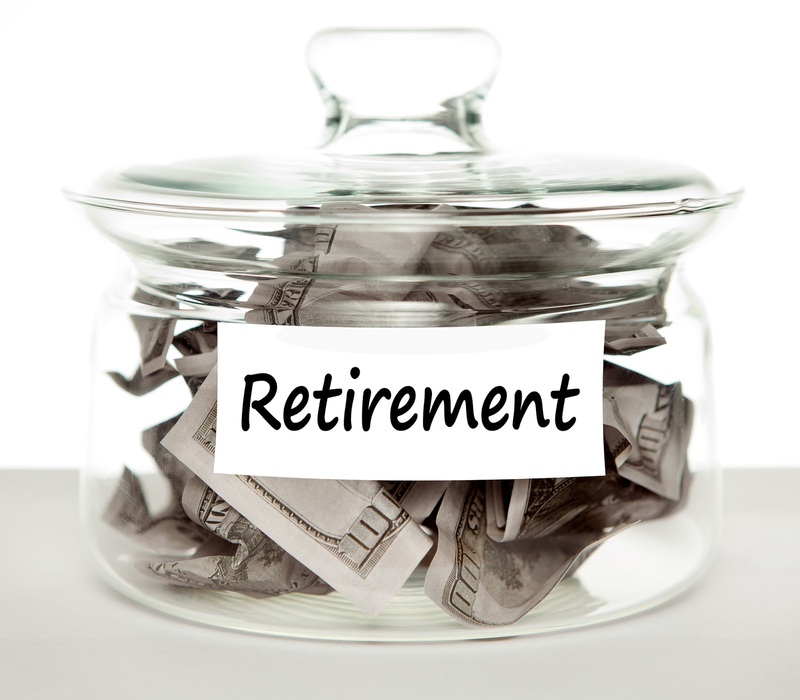 If you turned 70½ in 2015, you're now required to take an annual minimum distribution from your IRA (and, unless you're still working, from other retirement plans also). If you chose to delay taking your first distribution last year, April 1, 2016, is an important deadline. That's the last day you have to take your initial distribution or you'll be subject to a 50% penalty on the amount you should have taken. 4. The age of 70½ also lets you benefit from the now-permanent tax break for making charitable contributions from your IRAs. While it's too late to make a contribution for 2015, you can exclude direct transfers of up to $100,000 from your gross income this year. The donation counts as part of your required minimum distribution. According to a recent survey conducted on behalf of a consumer finance information service, nearly 80% of 18-34 year-olds have concerns about filing income tax returns. Of that group, 34% ask families and friends for advice. Do you know a young adult who is anxious about getting this year's tax return completed correctly? One way you can help ease the stress is by scheduling an appointment for a family tax and financial talk with us. We're here with answers and advice. New tax benefits available when claiming the research and development credit. When you purchase assets and use them in your business, you have several options for deducting the cost. For example, you may choose to write off the full cost using Section 179, an alternative that lets you expense up to $500,000 of new and used equipment purchases. You can also use "bonus" depreciation to write off up to 50% of the cost of new assets with a life of 20 years or less. 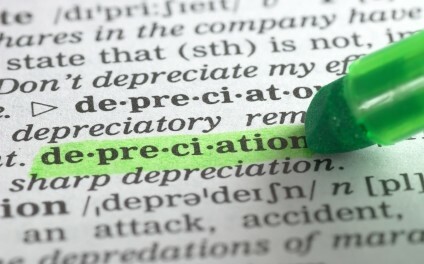 In both cases, you apply regular depreciation methods to the remaining value of the assets. 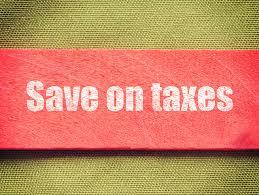 The best way may not be a single choice, but rather a combination that optimizes your tax benefit. Contact us for a depreciation review.